Joey's Limousine is Massachusetts Finest & Most Reliable Airport Shuttle Service utilizing a variety of vehicles from sedans to vans, limousines to Hummers or Cadillac Escalade Limousines. 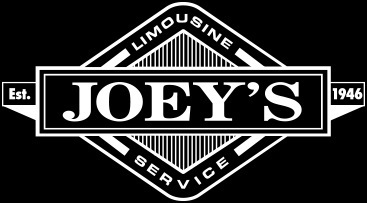 For over 70 years, Joey's Limousine has been providing the most convenient, affordable airport transporation. 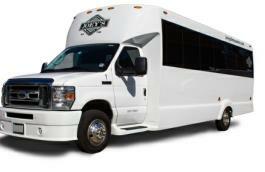 Joey's Limousine offers a cost effective alternative to stress of driving to and from the airport. Parking in New England Airport such as Logan International Airport, TF Green, Bradley Int'l and Manchester Airport is typically more expensive than hiring a professional limousine service to provide the transportation for you on extended vacations. Specials on Airport Transportation Available! 2 Time Winner of the Worcester Telegram & Gazette's "People's Pick Award"! Massachusetts' most trusted airport shuttle serving Logan Airport, TF Green, Worcester and Bradley International Airport. Most affordable limousine service with the best airport transportation which actually saves money on parking for extended vacations! Take the stress out of traveling to the airport at the outset of your vacation or business trip. Call Joey's Limo for the lowest prices on airport service. Joey's Limousine is the best way to travel to every airport in New England. It costs about $30 per day to park... so I always save money with them! 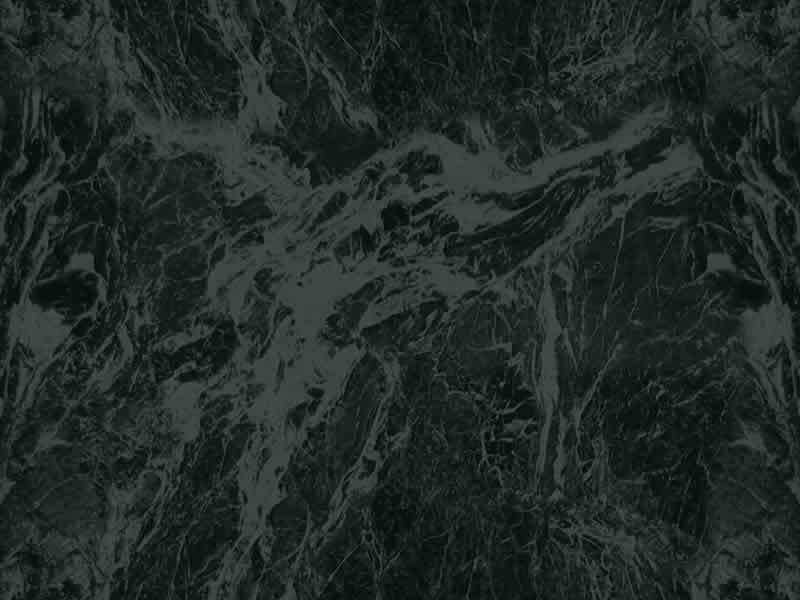 JOEY'S LIMOUSINE SERVICE is centrally located in Worcester, Massachusetts near major routes. This prime location enables Joey's Limo to provide fast, convenient service to a wide range of areas in New England for airport transportation and shuttle service. Joey's Limousine is the proud recipient of several awards for being the best limousine company and airport transportation service in Worcester, Massachusetts and throughout the Commonwealth of Massachusetts. Our #1 Goal is to pamper our customers so as to make their travel a pleasant and relaxing experience. Our airport shuttle is always guaranteed on time.... Every Time. Call (800) 756-6317 Today to Establish a Relationship with Massachusetts' #1 Limousine & Airport Transportation Service. Book Your Ride To The Airport Now!